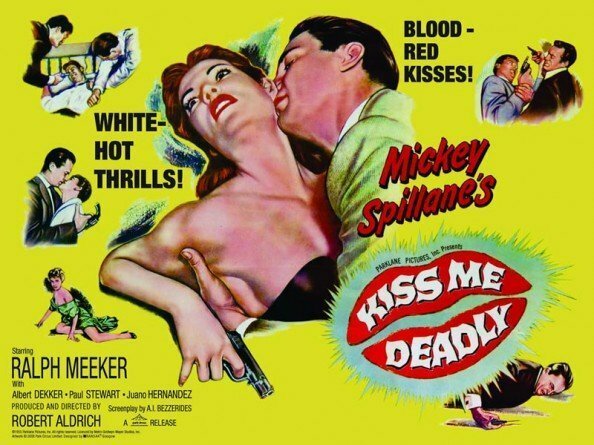 Critics continue to argue over whether this is the best film noir ever made but all seem united on one point – Kiss Me Deadly is the best adaptation of one of Mickey Spillane’s Mike Hammer novels. Now 50 years old, the film opens with a scene that still packs a punch – cynical private eye Mike Hammer picks up a girl hitchhiker wearing only a mac. Within minutes his car has been run off the road and a brutal gang is torturing the girl before killing her. The stage is set for Hammer, one of cinema’s great anti-heroes, to become avenging angel, visiting bad men in places high and low to find out whodunit and why. Ralph Meeker is perfect as Hammer, a dirty, lowdown man full of animal cunning, snide one-liners and little else, the ideal operator in a world that has gone to the bad. Director Robert Aldrich and ace cinematographer Ernest Laszlo back Meeker every frame of the way in a succession of blowsy, jaundiced nihilstic set-ups designed to bring out the very worst in every place and every person. 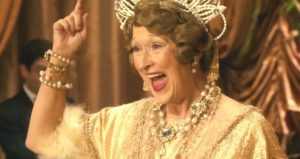 And how do you finish off a film set in a world rotten from top to bottom. With a cleansing dose of nuclear apocalypse of course. That’s better.